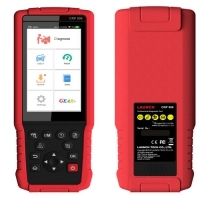 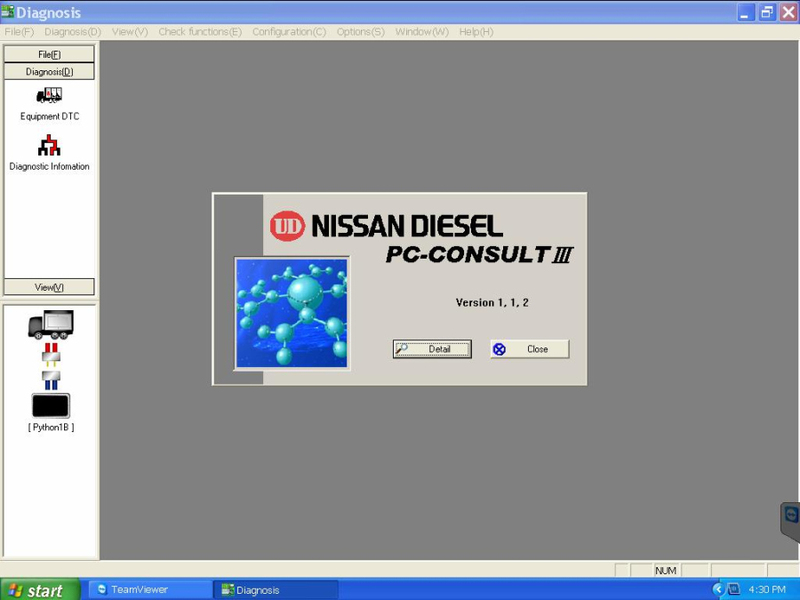 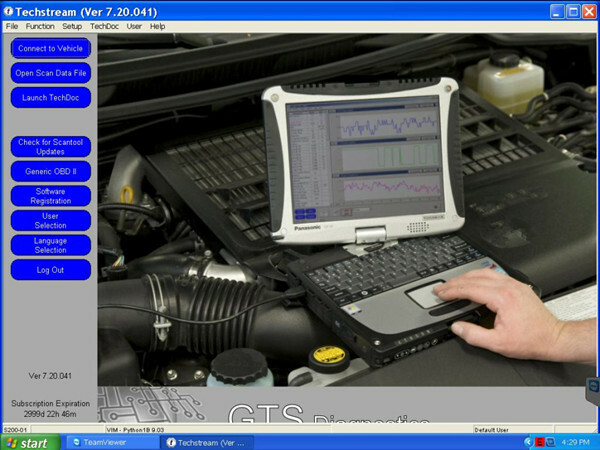 Nissan ud python is Nissan consult python Datalink Diagnostic tool. 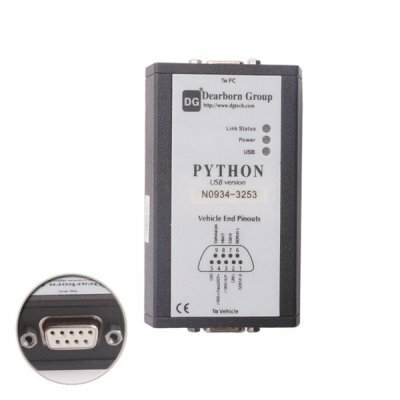 Dearborn Python Nissan Diesel Diagnostic Adapter for HINO TOYOTA Nissan. 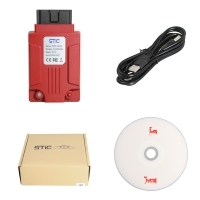 DTS-PC Python nissan diesel sppecial Diagnostic instrument support Clear Trouble Codes. 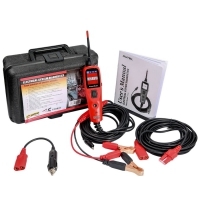 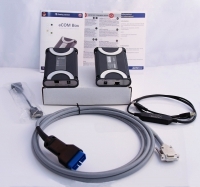 Dearborn Python is Diagnostic System Tester for common rail system by DENSO. 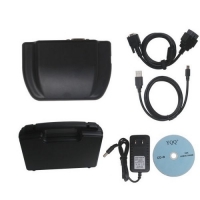 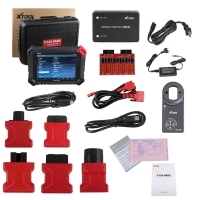 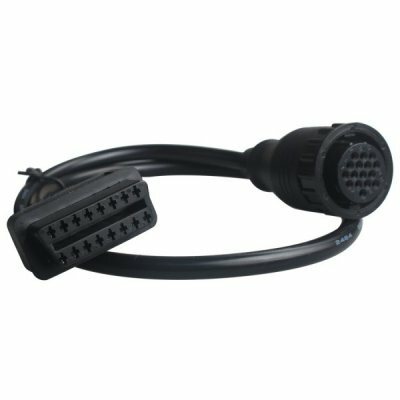 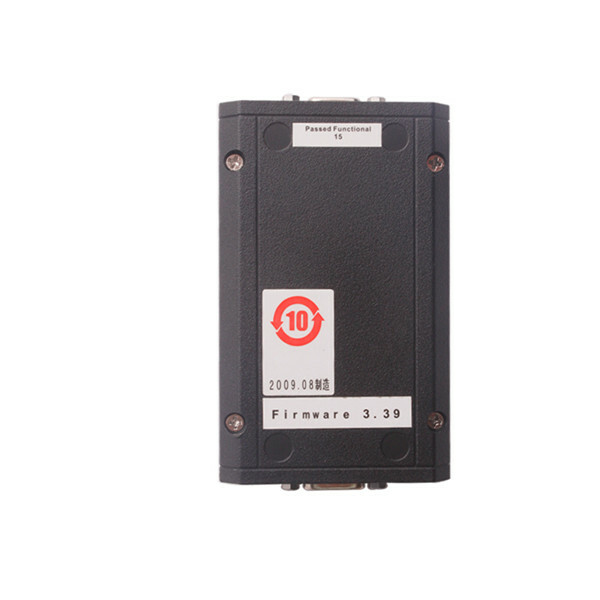 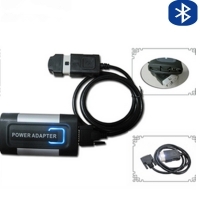 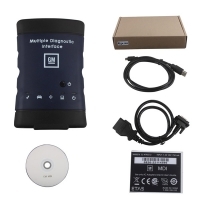 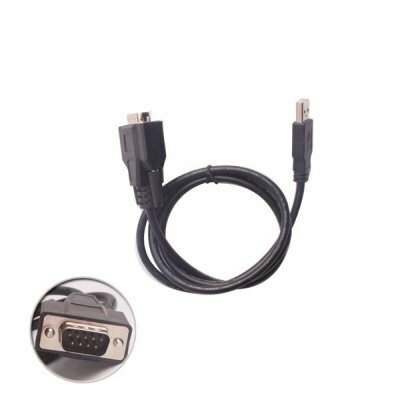 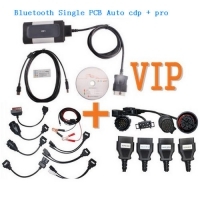 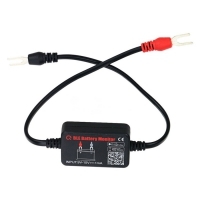 it is multi-protocol hardware interface that is designed to communicate to all OBD II vehicle diagnostic networks. 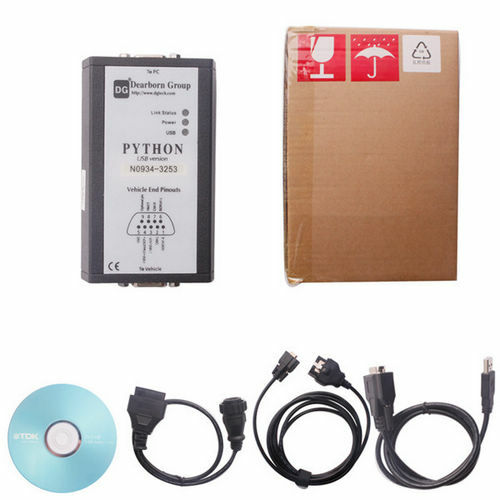 This Python has a compact size which increases its portability. 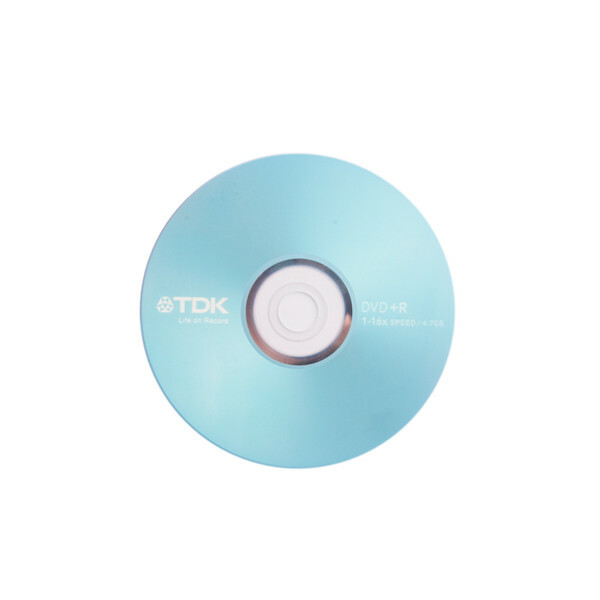 Only weighing 2.8 ounces makes it easy to use everywhere. 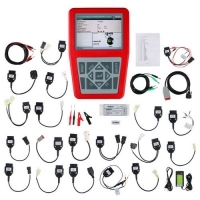 The Nissan ud python includes a J2534 API for reprogramming and pass-through diagnostics. 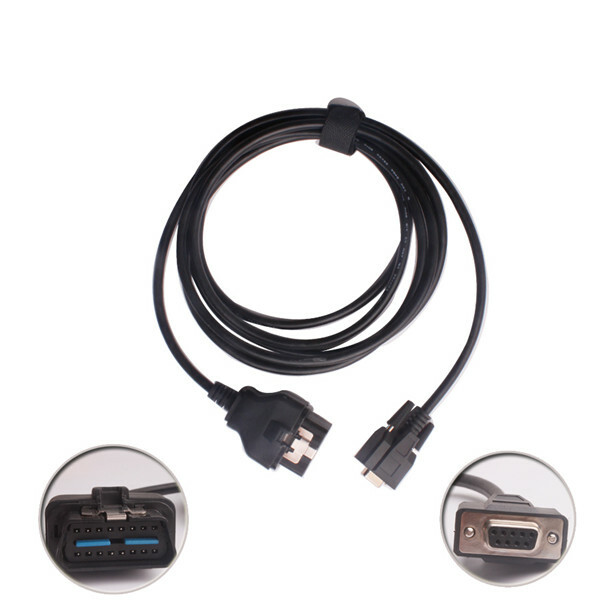 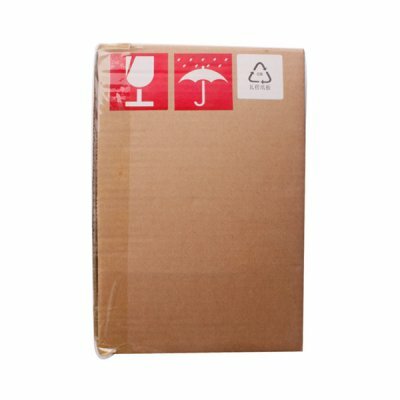 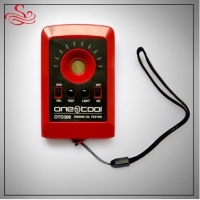 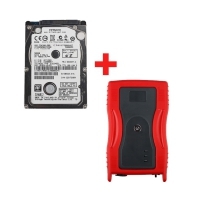 This versatile tool communicates with a PC by use of the PC's USB port. The Python has a compact size which increases its portability. 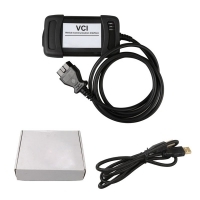 Only weighing 2.8 ounces makes it easy to use everywhere.